On Apr. 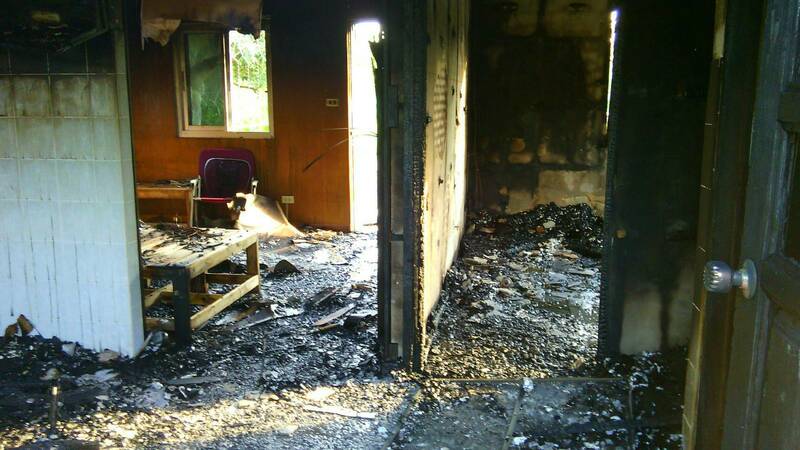 3rd arson of their temple has forced Thai bhikkhunis to flee their headquarters and Temple at the International Women’s Meditation Center in Rayong. 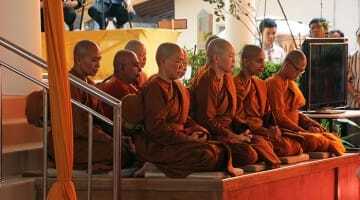 The bhikkhuni project was founded by Venerable Dr. Lee more than a decade ago and grafted into the US Theravadan order, Sisters of Compassionate Wisdom [of which Ven. Pannavati is a founding circle member]. A rescue plan is in operation. Right now, we don’t need money. Sufficient help is available through Taiwan monastic connections. More information and background about the attack can be found on Ven. Pannavati’s blog. She has also provided this newsletter sign-up link for those who want updates.